As the apparent “writer of the family,” I was given my grandmother’s pocket dictionary. While its utility may be outdated and unnecessary, the gift is a treasure trove. Its gems? Miscellaneous notes by Lola. Apparently, a tub full of journals wasn’t enough to chronicle the important memories of her life. June 3, 1994 – Gloria buy rice cooker + pot. Indifference – pagwawalong bahale, walong malasakit. walang halaga. This is my Will if I die! 2. 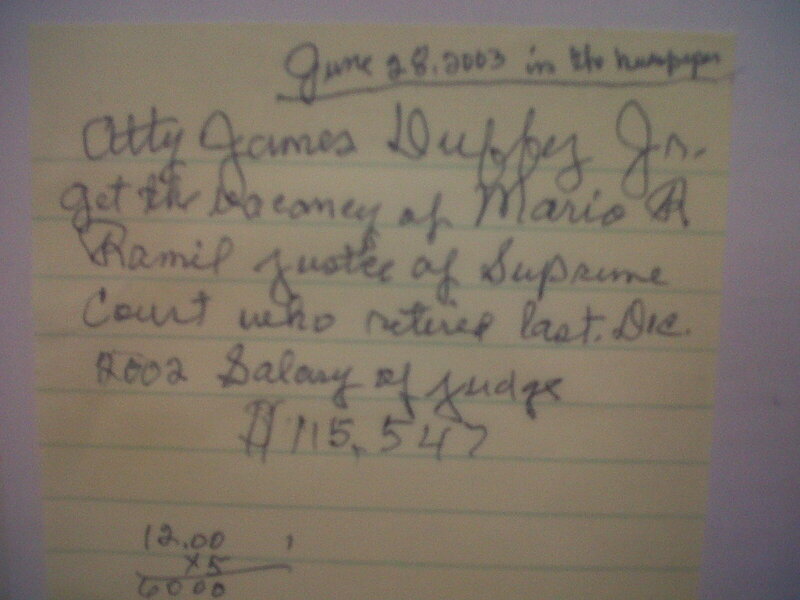 My bank account on Home Savings with Gloria + Jr’s name, will be divided equally to our seven children + spouses. 3. My Bank of America account – new mutual fund – is my expenses for myself if, some left, will be divided to my grandchildren + great grandchildren. Mario’s name is there, + He will handle this will for me. 4. I have life insurance, Surety Life Ins. Jr. is the agent. that’s the expenses for my funeral. 6. If I’m weak, can’t move I like to stay in hospital. 7. 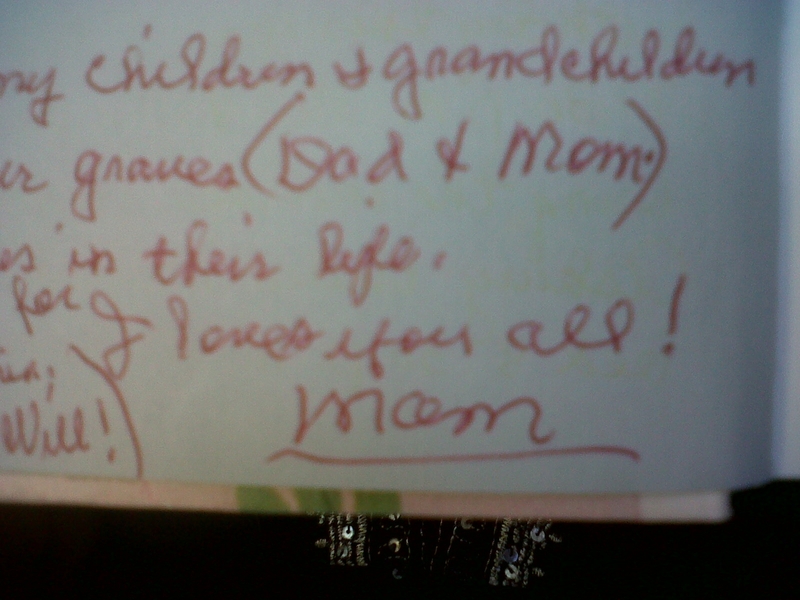 I’ll like all my children + grandchildren to visit our graves (Dad + Mom.) some times in their life.